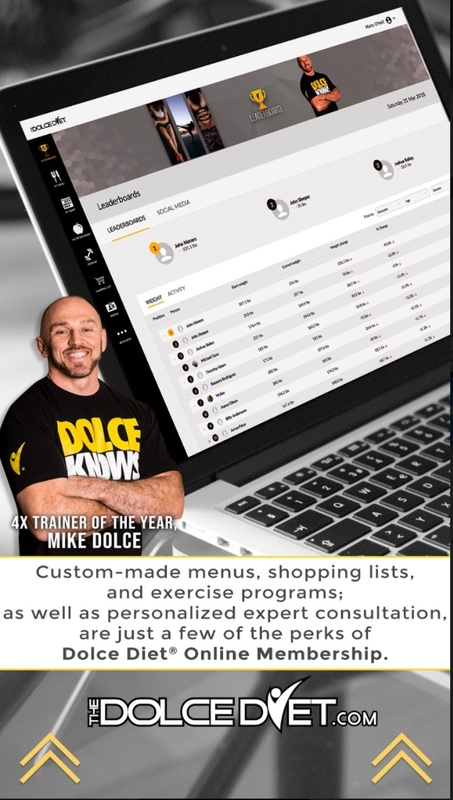 No-nonsense fitness coach Mike Dolce is a 4X World MMA Awards Trainer of the Year, NJ Martial Arts Hall of Fame Inductee and was named a Men’s Fitness Top 30 Fitness Game Changer. 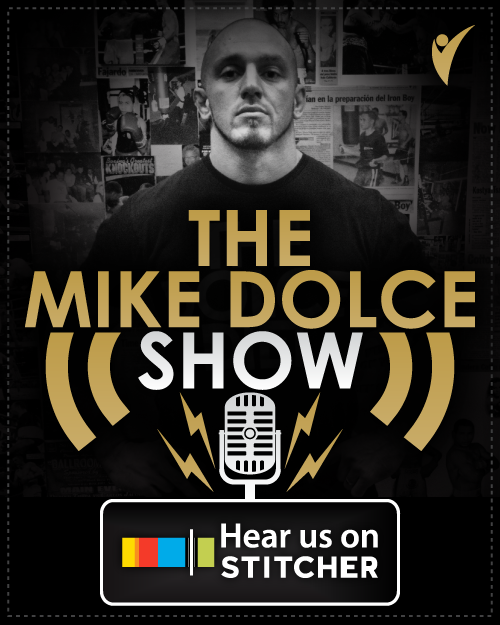 Mike Dolce is known the world over for managing the incredible weight cuts of top UFC athletes. 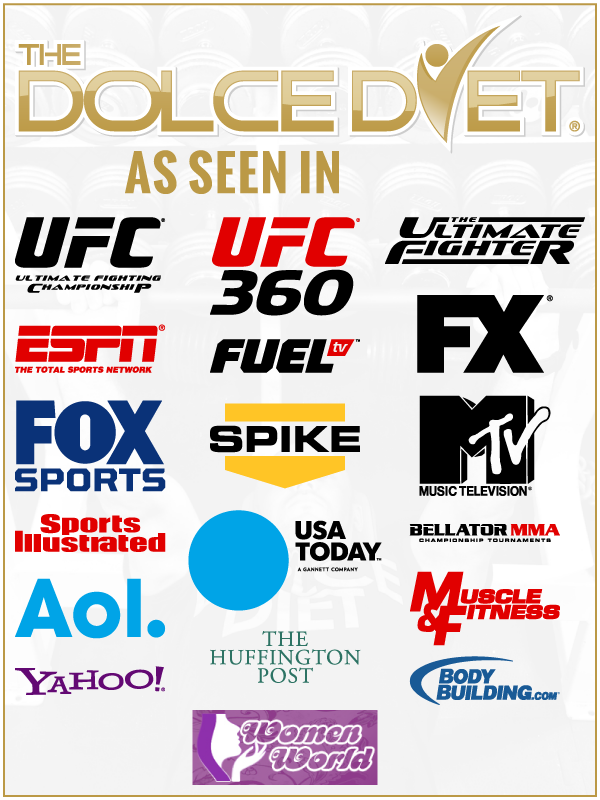 He is the founder of The Dolce Diet and creator of UFC FIT home fitness DVDs. 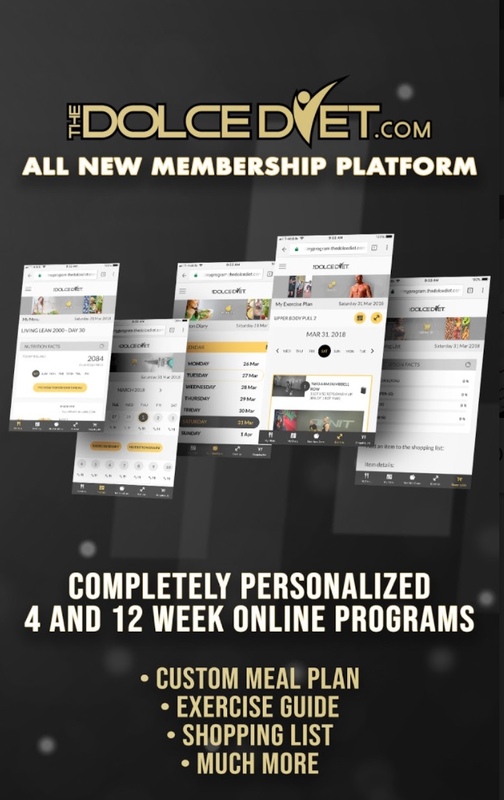 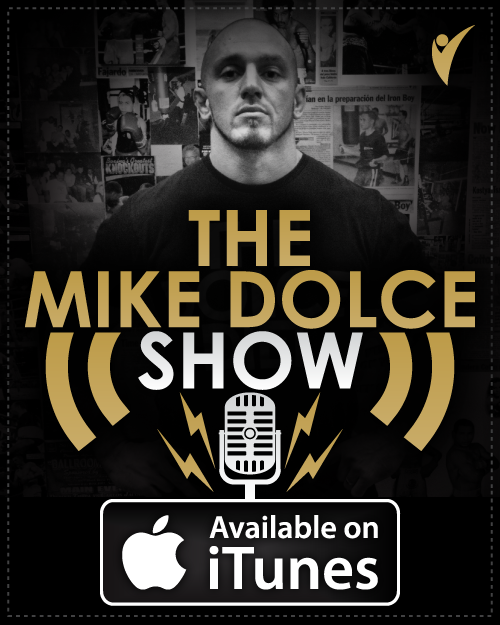 Listen to the latest Mike Dolce Show fitness and lifestyle podcast and get motivated!